An extended audio version of this story can be heard on Episode 19 of Work in Progress, Slack’s podcast about the meaning and identity we find in work. I t can be hard to spot fake news, but some people have a knack for sniffing out untruths, like accidental internet hoax buster Taryn Wright. Wright never had a career plan, opting to follow her curiosities wherever they led her. At first, it led to launching a business as a futures trader. She didn’t love the trade, though there were plenty of things about the job that suited her, like the pay, the ability to work whatever hours she wanted from home, and getting to spend the bulk of that time doing what she loved best: researching and learning. So it’s not entirely unexpected that, bored one night while recovering from major hip surgery, Wright’s natural curiosity would lead her to discover an entirely new vocation: Internet myth busting. The first case Wright cracked was the Warrior Eli Hoax, an elaborate fake Facebook profile belonging to a fictitious woman named Dana Dirr — a supposed mother of 11 children including an eight-year-old son, Eli, battling cancer. The profile had been active for years, garnering a strong following among the childhood cancer community. But Wright had doubts, and felt compelled to share her suspicions about the authenticity of this Facebook profile with others. She started a blog tracking her findings. The response was overwhelming. Immediately Wright was flooded by messages from people who shared her skepticism and who offered clues as to the perpetrator’s identity. Less than 24 hours later, she was in contact with the real person behind the fake profile: a young medical student named Emily Dirr. 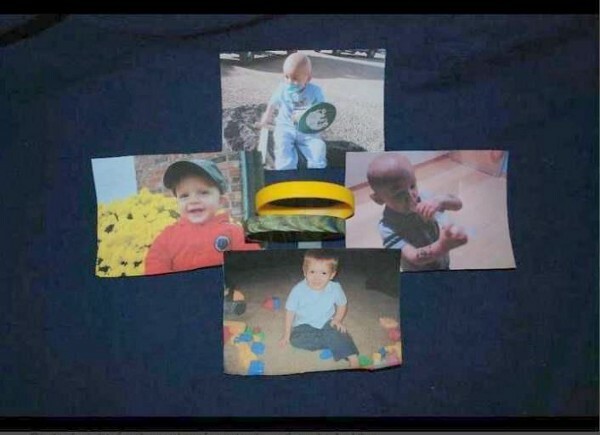 A package sent out by Emily Dirr with bracelets and pictures to raise awareness of the cancer of imaginary Eli. The more Wright spoke with Emily Dirr, the more she recalled a psychological condition she’d once read about called Munchausen by Internet — a disorder wherein those affected seek attention by feigning disease or illness in online venues, like chat forums and social media. This appeared to be a classic case. Wright was never a trained investigator. She didn’t pursue this story to get vindication for the victims of the lie, but now that she had all the answers, she had to reconcile with the consequences of her new responsibilities. The biggest question she asked herself was whether to reveal the identity of the perpetrator, but knowing how quickly an angry crowd could turn into a mob, Wright was adamant about not inciting that kind of reaction. She concluded that the greatest service her blog could provide would be if it were to mutually benefit both victim and perpetrator. 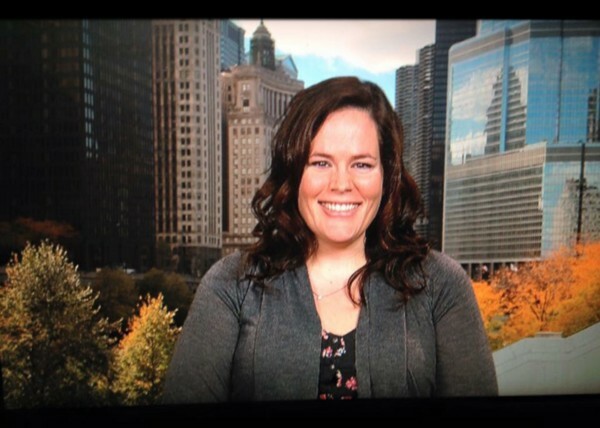 “I wanted to make it so that I was using these experiences and this blog to educate people about Munchausen by Internet, and really to help the hoaxer see what they had done and how their actions affected people’s lives,” says Wright. Once the case was closed, Wright started getting contacted by others via her blog asking her to verify the authenticity of other online profiles. A volunteer group of researchers formed, led by Wright, and to date they’ve solved nearly 23 cases of Munchausen by Internet, handling them with Wright’s characteristic compassion. Though Wright seems to have found her ideal job, she’s not sure how sustainable it is. For one thing, uncovering hoaxes doesn’t actually pay. But, with some savings left from her days as a trader, Wright doesn’t plan on giving up just yet. For now, her biggest payoff is knowing that she’s helping spread awareness about the disorder while helping both sufferers and victims find peace, “even though some people are still really unhappy about the fact that I have sympathy for both sides,” she says. Lima Al-Azzeh fell down the Wikipedia hole a few times while writing this article.